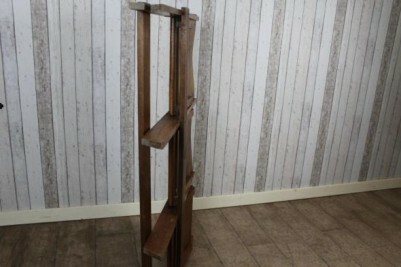 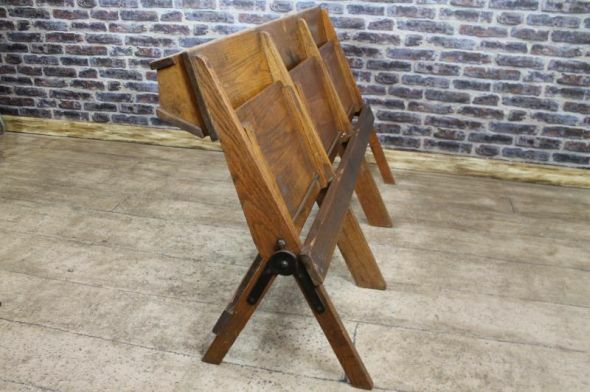 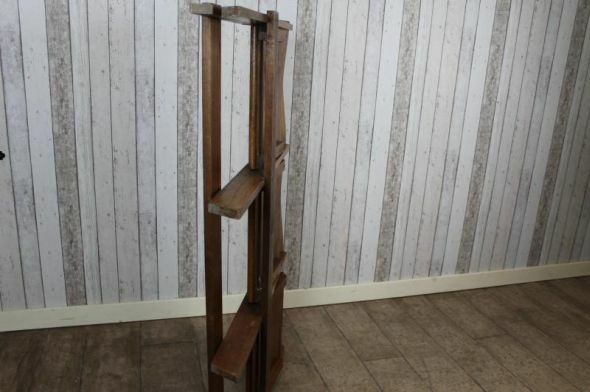 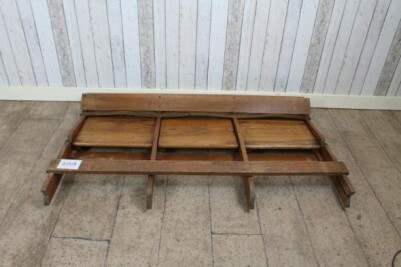 A fantastic opportunity to purchase a unique and versatile piece of furniture. 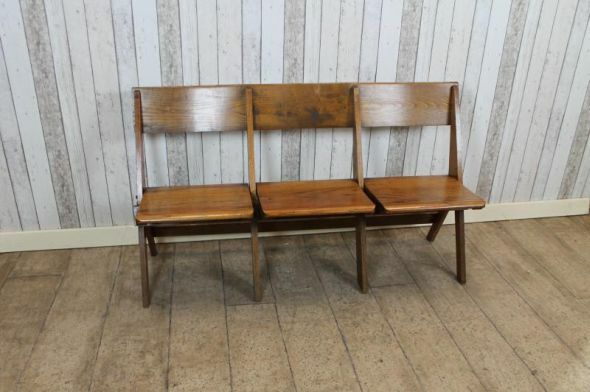 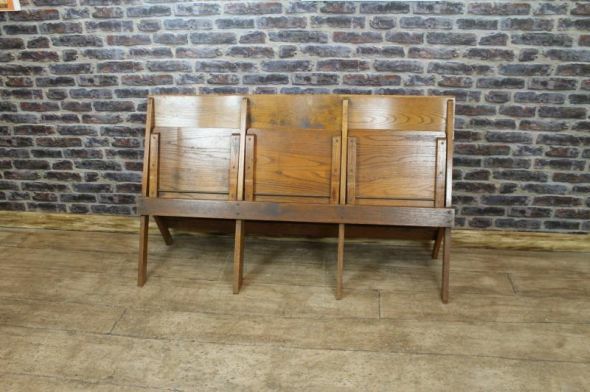 These Edwardian solid English oak pews/benches are in a lovely golden oak finish, and are extremely versatile with their lift up seats and folding mechanism. 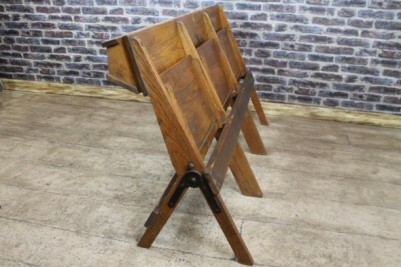 These are ideal to use for additional seating in hallways, kitchens etc. 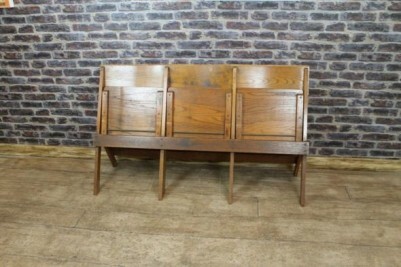 They are all in good condition with just general marks and signs of wear and tear to the polish work. There is nothing significant, but with a good wax polish, the benches could be brought back to their former glory. 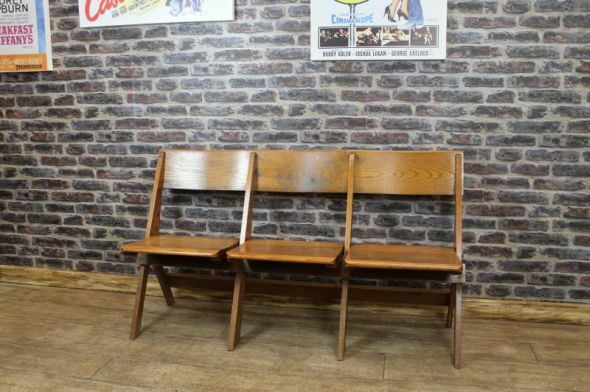 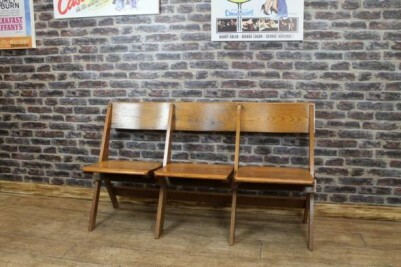 We have a large quantity of these benches available. 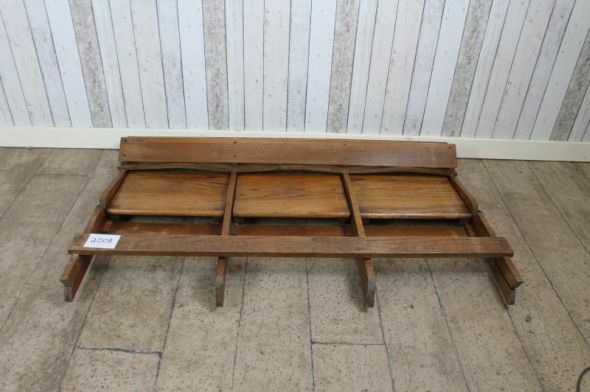 Please note that this listing is for one bench.